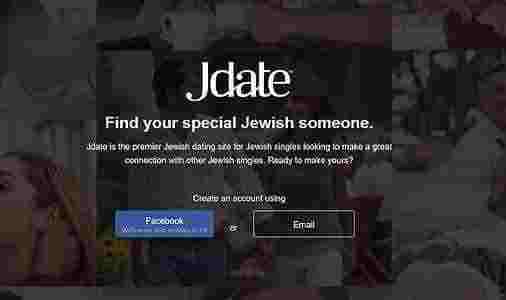 JDate describes itself as the go-to place for Jewish Dating. Its main focus is to connect Jewish singles for romance, friendship and marriage. It was launched in 1997 and it has since gained recognition worldwide, as well as within the Jewish community. 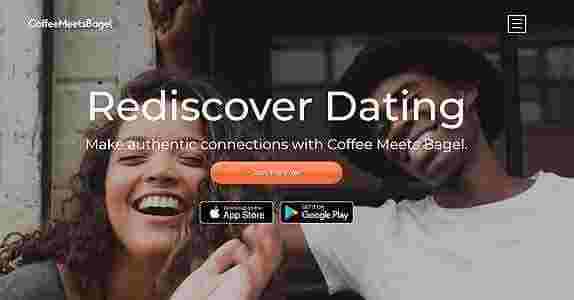 The dating website shows great promise with the number of success stories they publish proudly on the site, and they even have a JLife section which aims to provide tips on dating and relationships. Free - those with a free subscription can create a profile, browse the site, receive Matches via email, and send Flirts. Basic - user can do the all the same as in the free plan, plus send and receive messages from other subscribers, read notifications, and gain access to profile display controls. 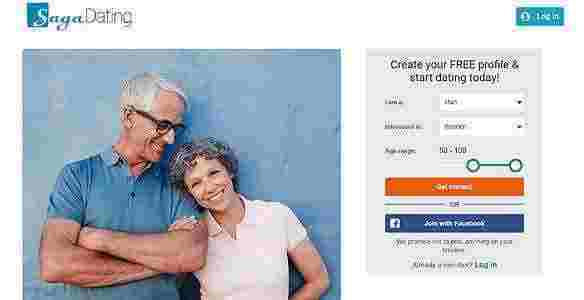 Premium - the premium plan includes all the features of the basic plan, but it has an additional access to Messaging+ which allows you to communicate with both paid and unpaid members. It also grants you a Messaging+ badge on your profile. So far, the plans are well thought of. The free subscription plan is limiting but the basic plan is good enough to get anyone started with serious online dating. Most dating sites have made their signup process easy and JDate is no stranger to this. Most of the basic information is asked upon registering – name, birthday, who a user wants to meet, and so on. Because most members here are Jewish singles, the question about a person’s religious background will be asked. But, generally, registering process will take no more than two minutes. Users have the option to skip on some sections and then go back to them later to add info. The good thing about the JDate profile is that they display a percentage that shows how finished is someone's profile. Of course, the profiles should be 100% but it’s not mandatory. It’s ideal but even if a user hasn’t reached 100% on his or her profile yet, they can still browse the website. The questions that need to be answered are a notch above basic – level of education, ethnicity, language, kosher (since this is a Jewish site), interests and so on. Depth wise, the information on the profile gives user a good enough idea on who the person on the other side is. Some points on the profiles also make for great conversation starters. If there’s one word to describe the matching system of JDate, it would be curated. On the “My Matches” section, users will find the suggestions that JDate has chosen. Their matching procedure is not clearly spelled out but since their profiles contain a lot of details, it’s likely that matches are based on those information. Despite the ambiguity of their matching process, they do have another tab on the site labelled as “Matching %”. If you go to that section, you will see JDate’s suggestions with matching percentages which indicate the probability of the user and other members liking each other. When it comes to the website’s search function, it seems that the only way for a user to search for profile is by the Browse tab. It would be better if there is a clearly defined Search function on the area where the users browse for profile. When a user is logged on, he or she will see the Help button at the top of the screen. Clicking this will allow the user to access the help database, containing most of the questions and answers that are typically asked. If the problem is more specific, users can submit an email to the customer support representatives. Customers will feel more secure and supported when there is a contact number that’s seen on plan sight under the Help tab. So far, there is none. This is another area that JDate needs to improve on but by the way that the site is operating, it may be an indication that there is more to come from them.